Need to mount the BullFrog in a really tight spot? Check out the TadPole. 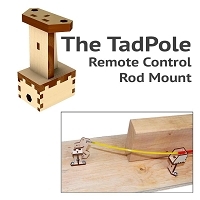 The TadPole eliminates the control rod mount on the BullFrog. It can even go around corners! If you are ordering a number of BullFrogs, we recommend that you order a couple of TadPole's for those really tight spots on your layout. Need to fit a BullFrog switch machine into a really, really tight spot? 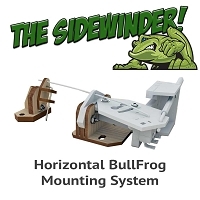 Try our SideWinder Horizontal BullFrog Switch Machine Mounting Kit. 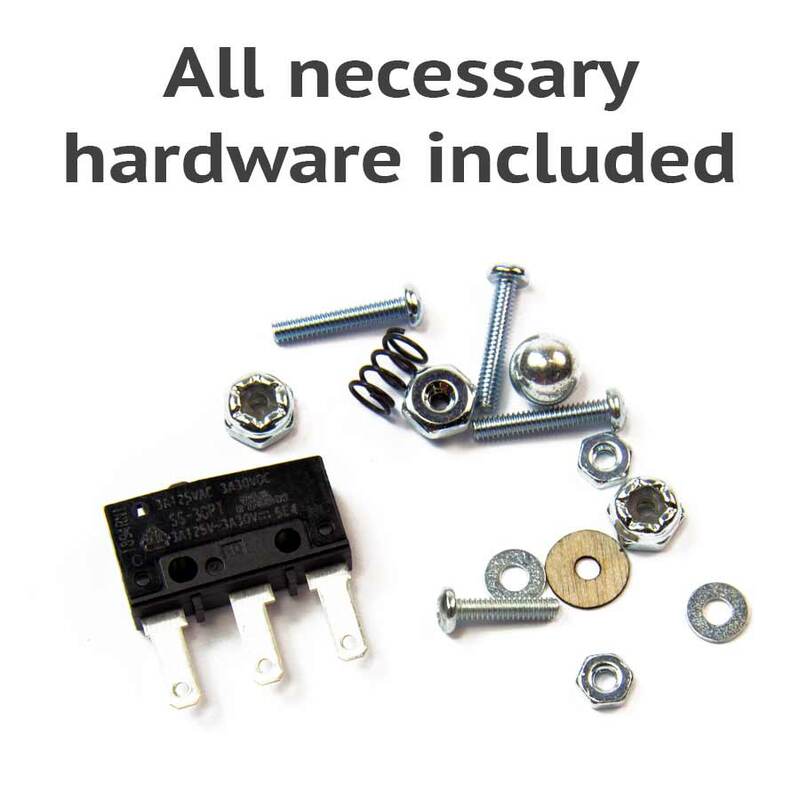 Fit a BullFrog Switch Machine into as little as 1-1/8"! 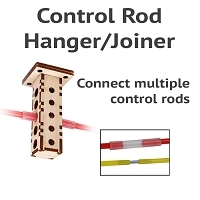 This product is an excellent alternative to electronic switch controls. The folks at Fast Tracks were very accomodating and helped me solve my problems. 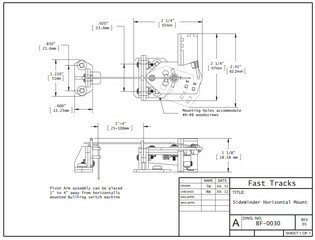 This was the first time I have used a Fast Tracks product, and I was very pleased with both the assembly and the installation of the Bullfrog turnout machine. The control rod was also a breeze to install. Now that the Bullfrog has solved one of my turnout problems, I am now finding other places to use them. 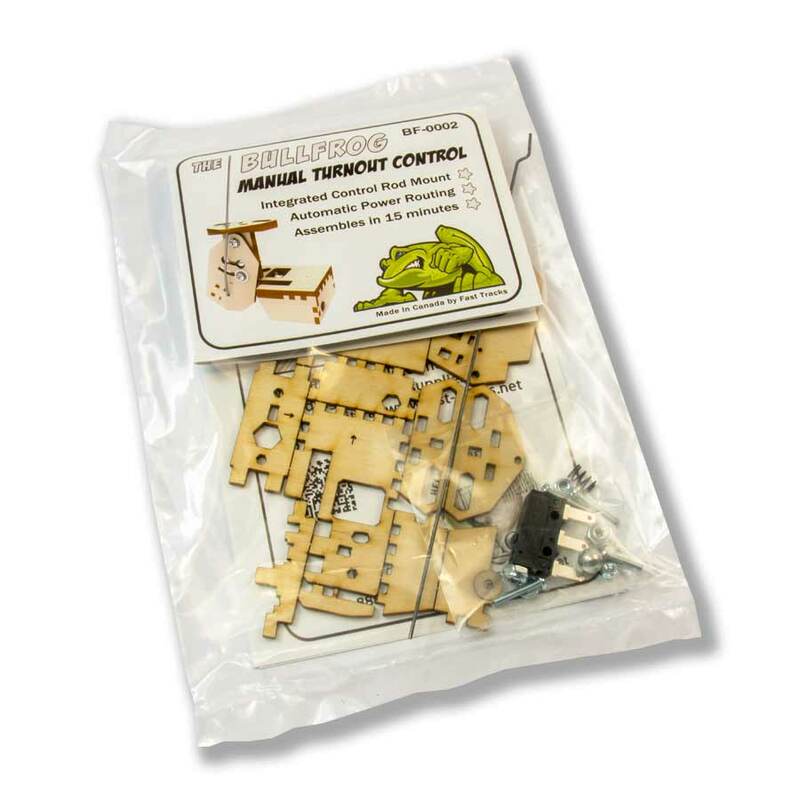 I am converting from electronic turnout control to manual for a more "hands-on" feel and the Bullfrog turned out to be just what I needed. 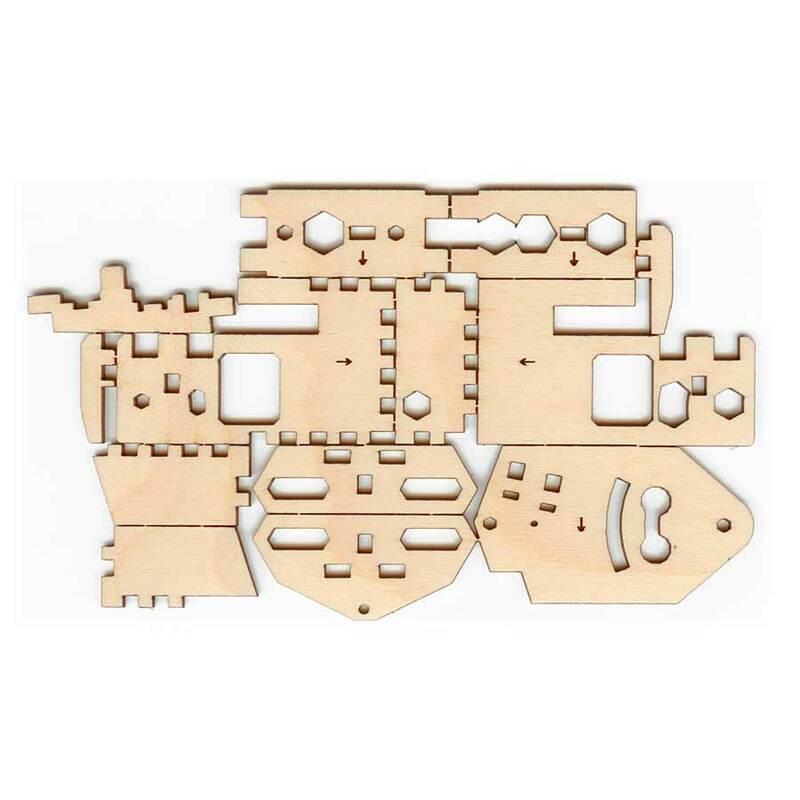 Great quality and very easy to assemble. Can't beat the price either considering the alternatives. 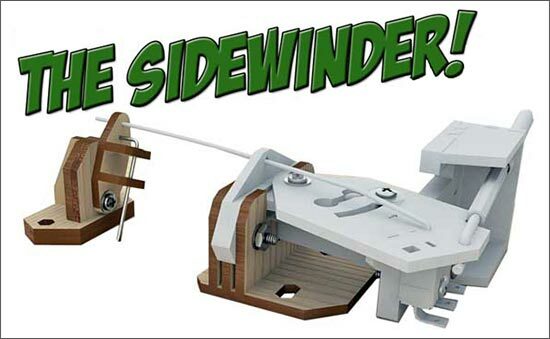 I was even able to add an extra linkage to operate my switch stands! Great product! 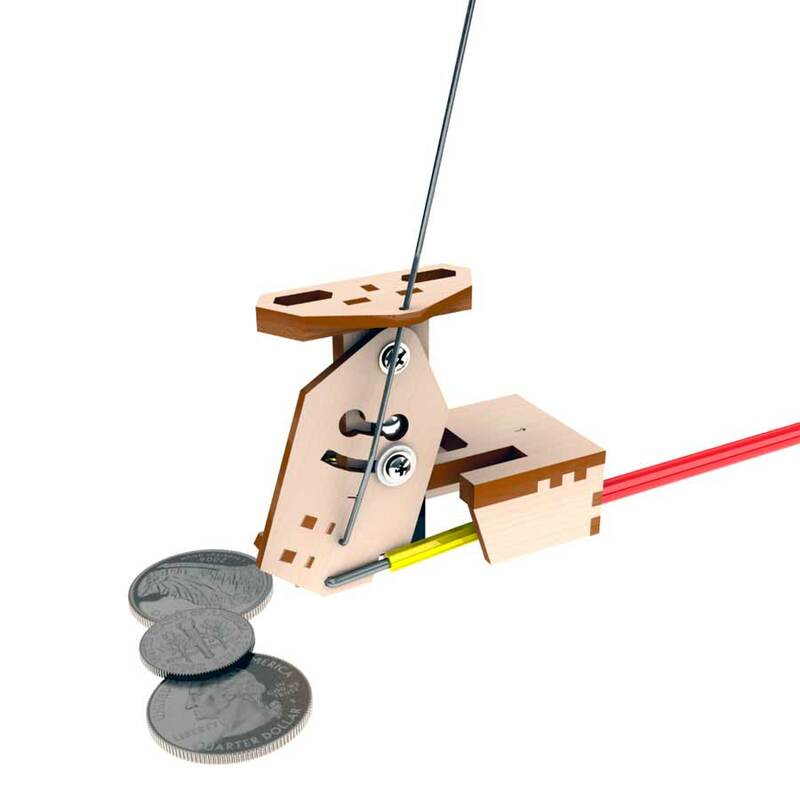 Excellent product, beautifully crafted and simple to use. So happy with the first one that I ordered five more!